Each of these Danburite Crystals are unique in their size and shape and one of a kind. You will receive the exact one you order from choices shown. They are very clear at their tips and have a very bright energy. They have not been cut or polished and are as they were in the earth in Mun, de Charcas, San Luis Potosi, Mexico. When clear or white, the 7th Chakra, and good at the Heart Chakra in colors of pink. Intensifies, purifies and magnifies all other healing energies. Transforms negative energy and brings it to positive light. Opens visual awareness of other realms, planets and dimensions. Increases psychic vision and connection with the Light Body, angels, guides, teachers and healers. Danburite has an orthorombic crystal system and is in the family of Silicates. Generally it is a vertically striated prismatic crystal resembling Topaz. Crystals can be small and slender or as large as 12 inches (30cm) long and 4 inches (10cm) wide. It can range from being colorless to white, pale pink, gray, brownish and a straw yellow. 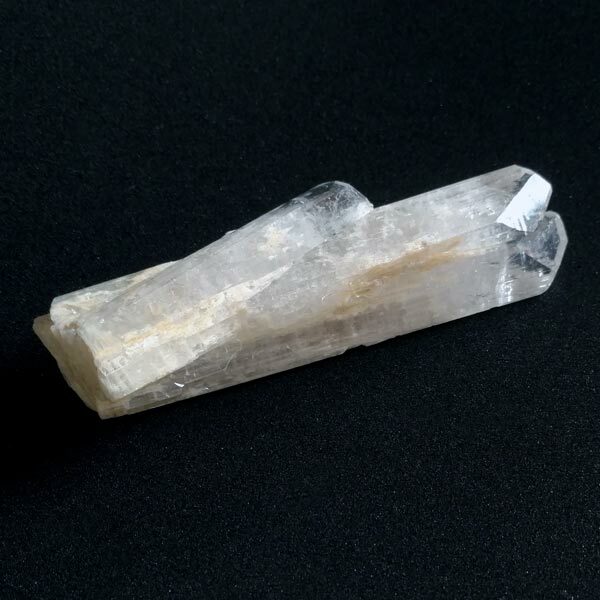 The original discovery of Danburite occured in Danbury, Connecticut in the US, but the exact location appears to have been lost. While a somewhat uncommon crystal, it is also found in Japan, several locations in New York state, Baja California, Switzerland, Bolivia, and Mexico. 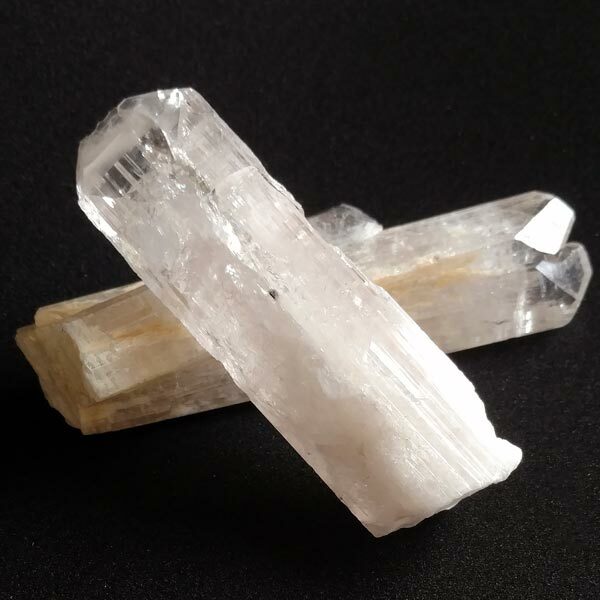 Like most gemstones, Danburite is most beneficial when worn or laid upon the body. Danburite is especially effective when used on the Crown Chakra (top of your head) and on the 4th or Heart Chakra. Danburite provides strength during turbulent times. Aids in bringing the aspects of enlightenment and love to realization. Provides awareness of the Void and Nonvoid. 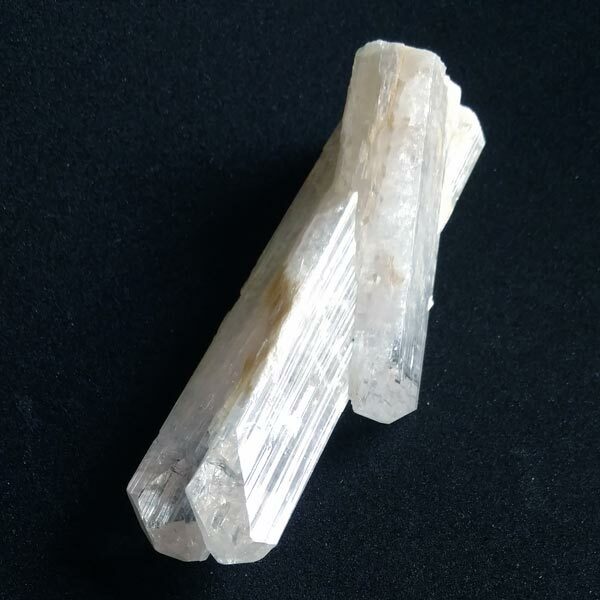 Danburite can be used to align your true self and maintain that personal identity while you flow within the structure of the world. Danburite encourages you to let yourself shine. It is a very strong intellectual activator providing stimulous and response to its user. It enhances creativity and mental awareness. Danburite can be used to treat ailments occurring in the gall bladder and liver. If a concious effort to direct it is made, it will help to add weight to the body. It also assists in removing toxins from the body. Danburite has a special affinity with Leo, has a Receptive Energy, it's Element is Wind and it's planet is Venus. 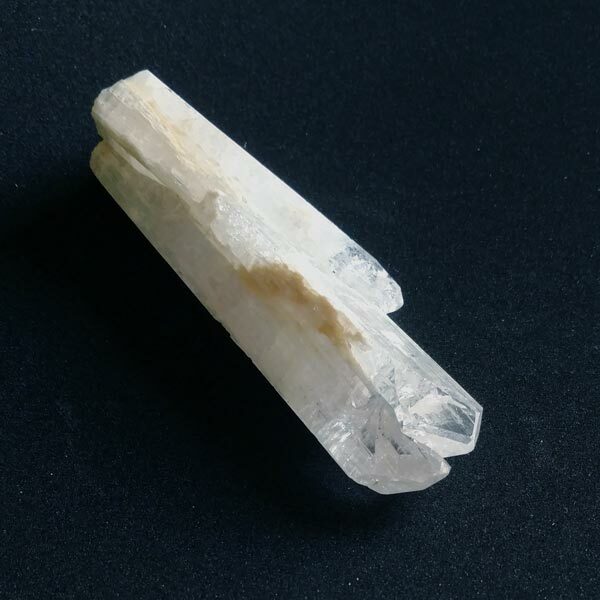 Occasionally, Danburite (but more common in Quartz) will show a "Buddha Crystal" configuration. This illusion can be found by looking through the main face of the crystal towards the top of the back. There would be a line in that area that resembles a throne and a figure in the likeness of a sitting Buddha. If you are so blessed to find this configuration, it is used to bring aspects of enlightenment and love toward realization. 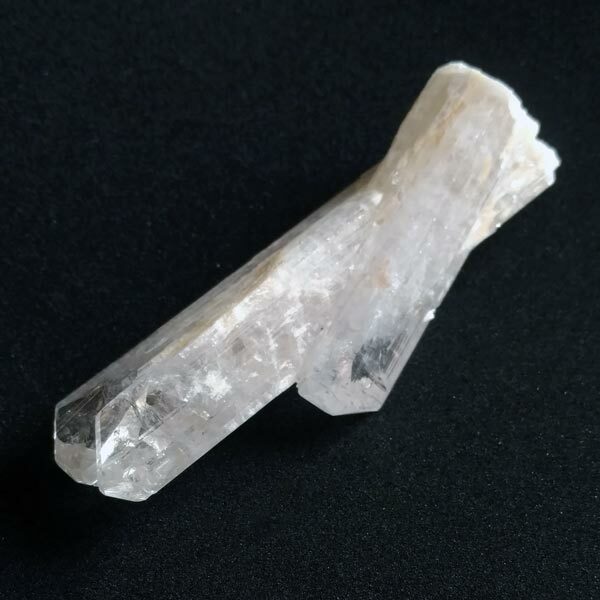 It intensifies all the aspects of the Danburite and aids you in finding and easily traveling your chosen path. It can also act as a guide in physical, astral and spiritual travel.